Previous Are you all Fingers and Thumbs? 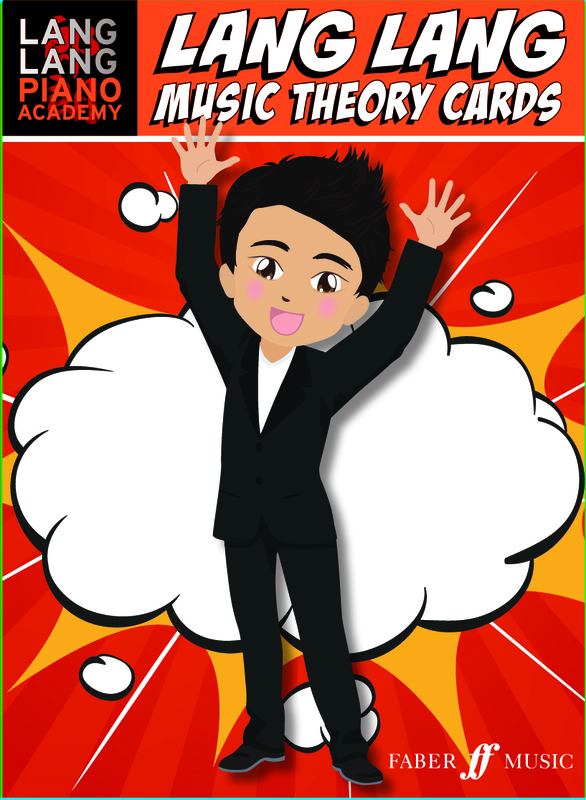 I would love these theory cards! What a fun way to learn!